Home sales this summer continue to make progress with happy buyers finding new homes. This has been encouraging to owners looking to sell as the number of new listings continues to keep us with a healthy supply of homes for sale. While the average number of days on the market this month fell so did the prices. Our listing prices did rise on average. Buyers were more than happy to have choices and move ahead with their plans to purchase a home. This does not indicate that a new trend is happening just from one months numbers, but is worth watching in the future. As summer comes to an end the next surge of buyers will be getting ready for a fall home purchase. 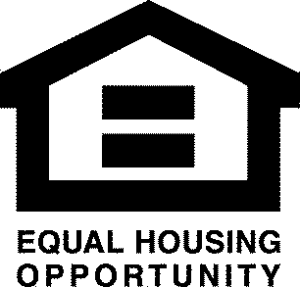 Early planning allows enough time to view homes during the fall and be settled down for the winter season. 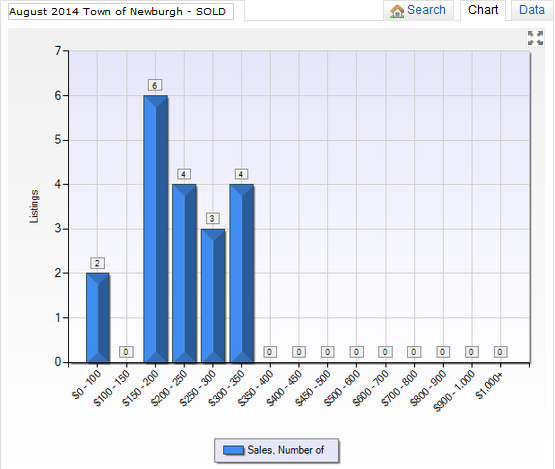 In August the Town of Newburgh had 19 properties SOLD and transferred title. In the last twelve months there were 207 closed sales. The average sold price of $229,831 spending an average of 142 days on the market. The Town of Newburgh NY home absorption rate is at a 14.95 month supply. The process of selling your home can be stressful. When you want to understand the local neighborhood market, having the right tools can make a difference. Knowledge of what homes sold for can matter with making important financial decisions for your future. Trust that as a local agent I can provide that information and more for you with our FREE comparative market analysis. The time is now. Let’s plan together. 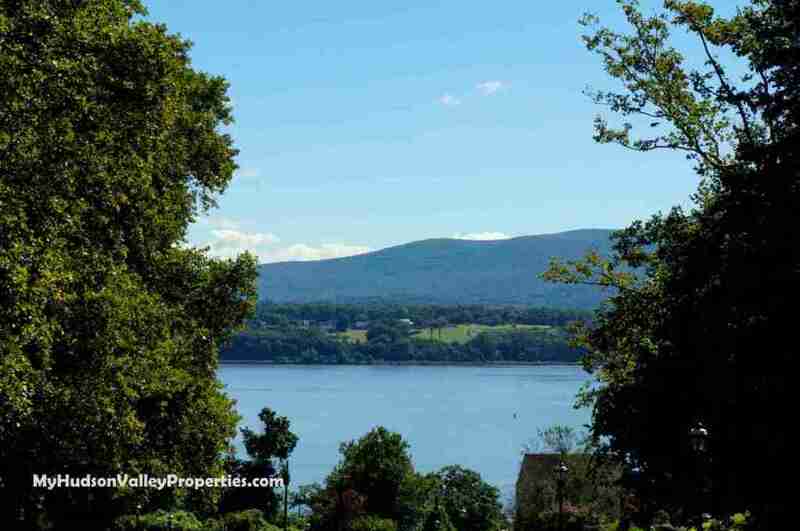 Are you aware that the Town of Newburgh is different from the City of Newburgh? Only a local agent would be able to provide that information for you. It is one of the many differences in my location that are enormously important when deciding where to live and how local values and details matter.